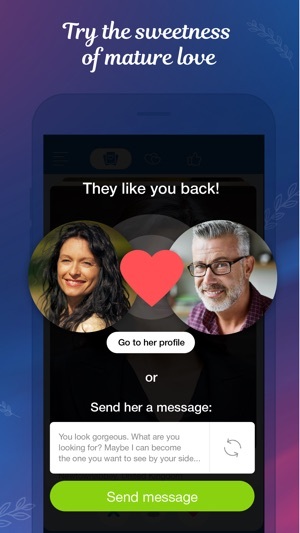 The Mature Dating app is the perfect solution for all 40+ single mature men and women who are seeking a new dating experience, like-minded people, exciting online interactions, real dates, and serious relationships. Meet senior people in your area. 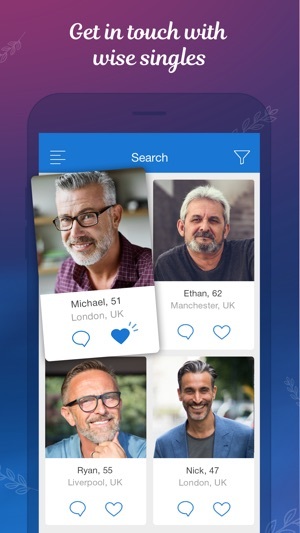 Useful features, a vast user database, and easy navigation make this app the #1 mature singles’ choice. 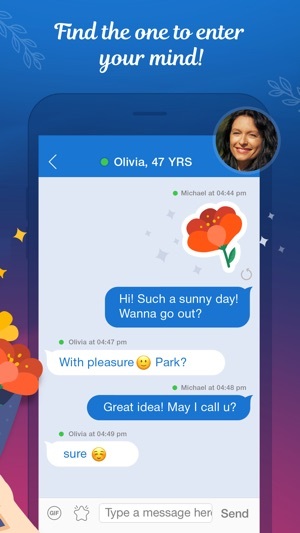 Now’s the time to try out the app and meet thousands of like-minded singles wherever you are. Mature Dating is the right choice for you to find older men and older women. Start a new relationship with senior men and women over 30, 40, 50. 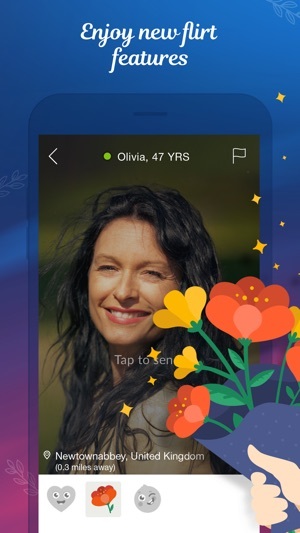 Downloading the Mature Dating application is free. -fixed crash in contact us. I have no idea how the ratings are so high. Here’s a comment one of many I’ve sent within my first few weeks of being on this app. I tried to get my money back because of the following; there is literally no screening of compatibility, when you visit a person- it automatically sends a flirt message to the person’s site you’ve visited – with your interested or not. I’ve received messages for them and have had to politely say thank you but no thank you – after they think I flirted with. 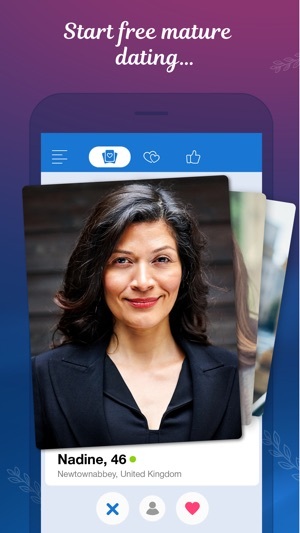 The app places one in a more difficult situation given it algorithm. At this point in my life, I don’t need to have my money take it in this way, nor should I be subjected to inappropriate messages from people I have not contacted. If it were possible to sue this company just so that it would not continue to do this much harm – I would. I could go on anon but that’s enough. This app is by far the most expensive dating site, other than the big 3 advertised on tv, I’ve come across yet. The limits regarding messages between members who are not both “VIPs” is stupidly confusing. You can receive the other parties messages but can only respond a limited number of times without upgrading the monthly plan you have so that you can message without limitations. I’m fairly intelligent and yet I’m struggling to figure out if these limitations mean that I cannot send multiple messages to non VIP members multiple times or if I’m limited to a set number of messages per day to ALL non VIP members. DON’T WASTE YOUR MONEY! Why pay for an app when the other site users on it are no less a discouraging entourage of flakes and game players than flakes on the other, COMPLETELY FREE sites? If I’m going to waste my time, effort, and self esteem I might as well do it for free!